Typhoon Lagoon is one of two incredible water parks at the Walt Disney World Resort. 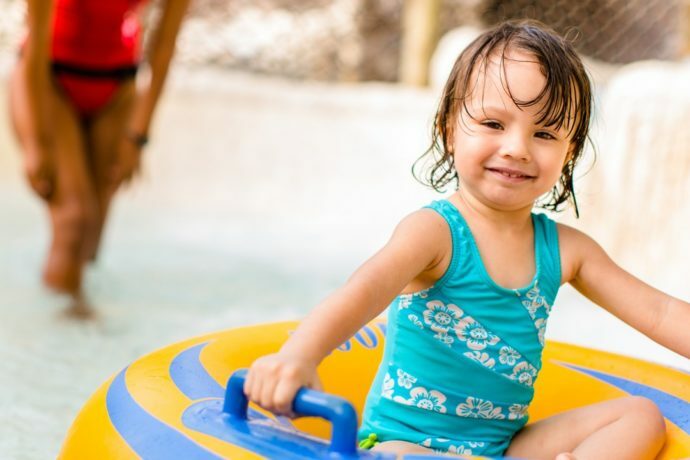 While there are lots of thrill rides and slides for the older kids, you may be surprised to find out that there’s also plenty for the little ones in your family as well – it is a Disney water park after all! 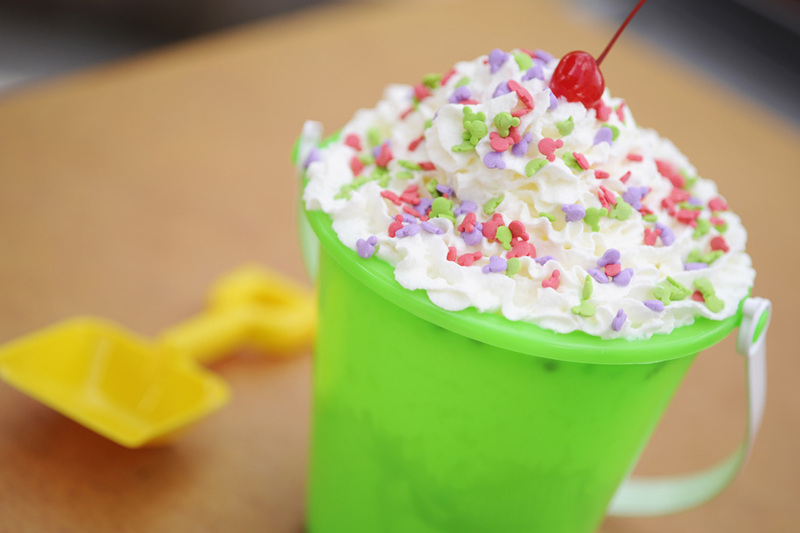 Here are 5 fun things for toddlers and preschoolers at Disney’s Typhoon Lagoon!